THE SECOND BIGGEST SEARCH ENGINE AFTER GOOGLE. OVER 30 MILLION DAILY USERS. 5 BILLION VIDEOS WATCHED EVERY DAY. Since November 2015, more people are using mobile phones to browse the internet than desktop computers. As a number of mobile users increases, businesses need to use mobile content in their marketing plans to stay effective. Mobile browsers need to be engaged with marketing that jumps out at them and is easy to digest. 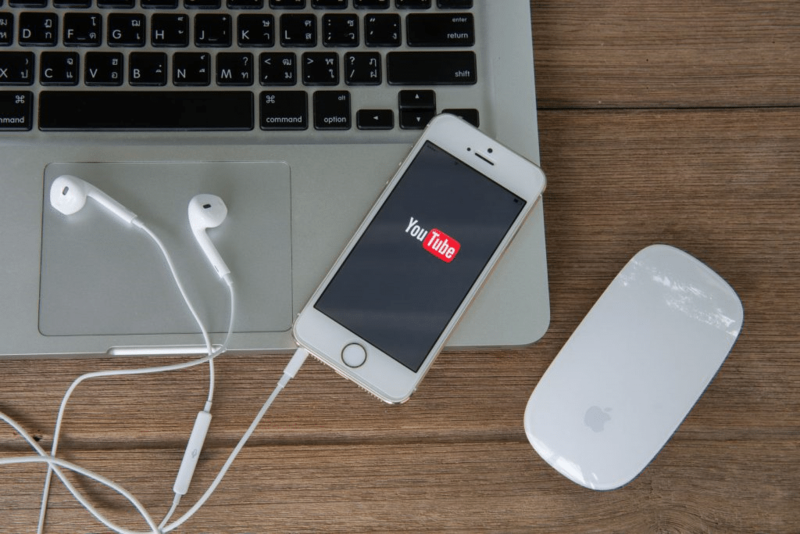 Using YouTube gives an opportunity to instantly get a message across to your customer, whether it’s by showcasing your new product or concisely explaining your services. The more compelling your videos are, the better they’ll sell your company and the more your customers will connect with them. 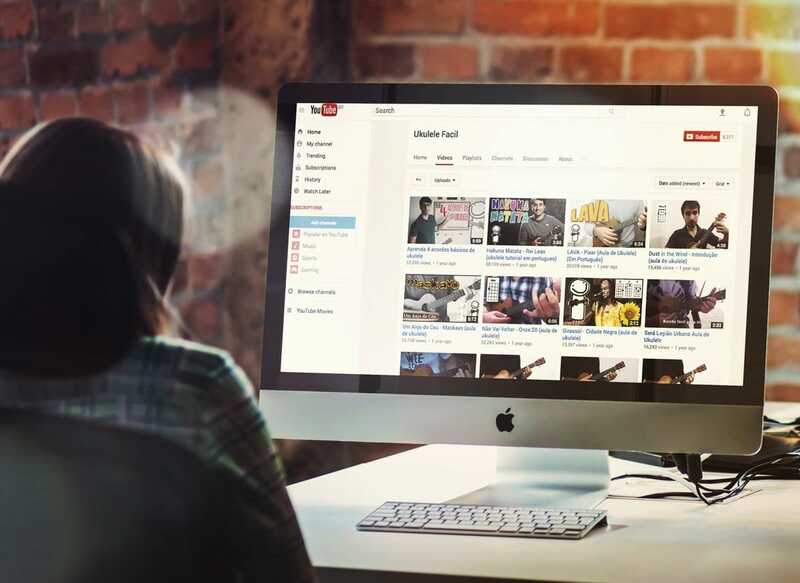 Through the management of your YouTube channel and the creation of video content, we can ensure you’re easily found on YouTube and build up a following of loyal customers. We know how to make videos that work.